The PCA Archive CD - Get the Info You Need....FAST! The PCA Archive CD is a quick, convenient way to access every article ever published! 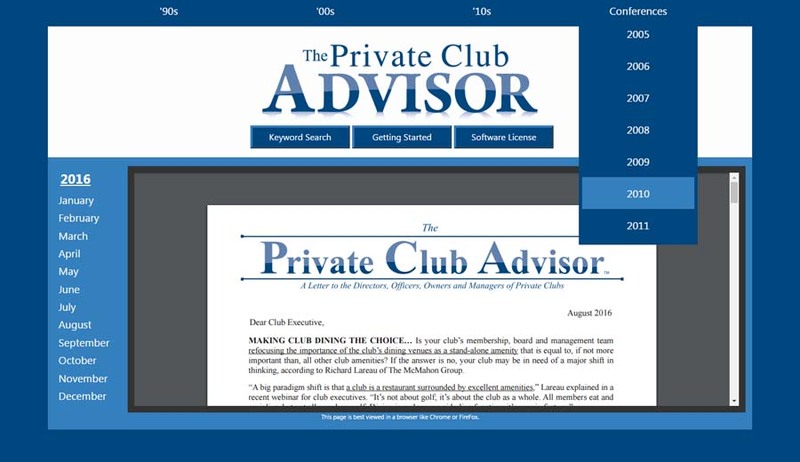 The easy-to-search feature makes this a must-have resource for any club. The 2019 edition includes every issue of the PCA from January 1990 through December of 2018. The PCA Archive CD’s unique format allows you to print entire issues of the PCA by month, or you can use the keyword search to locate, review and/or print only the pages you need. Current PCA Subscribers pay only $99! I have purchased the 2018 edition. Please send me copies of the PCA Archive CD for $99 each.